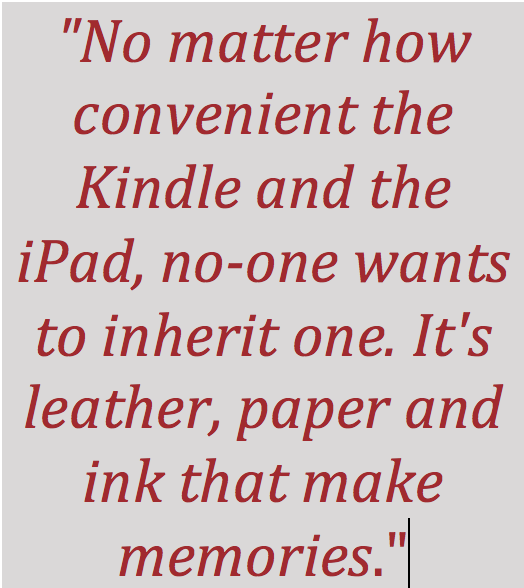 BEFORE: natural degradation and structural weaknesses finally take their toll. The textblock is splitting in two, which must be repaired now, before it gets really nasty. 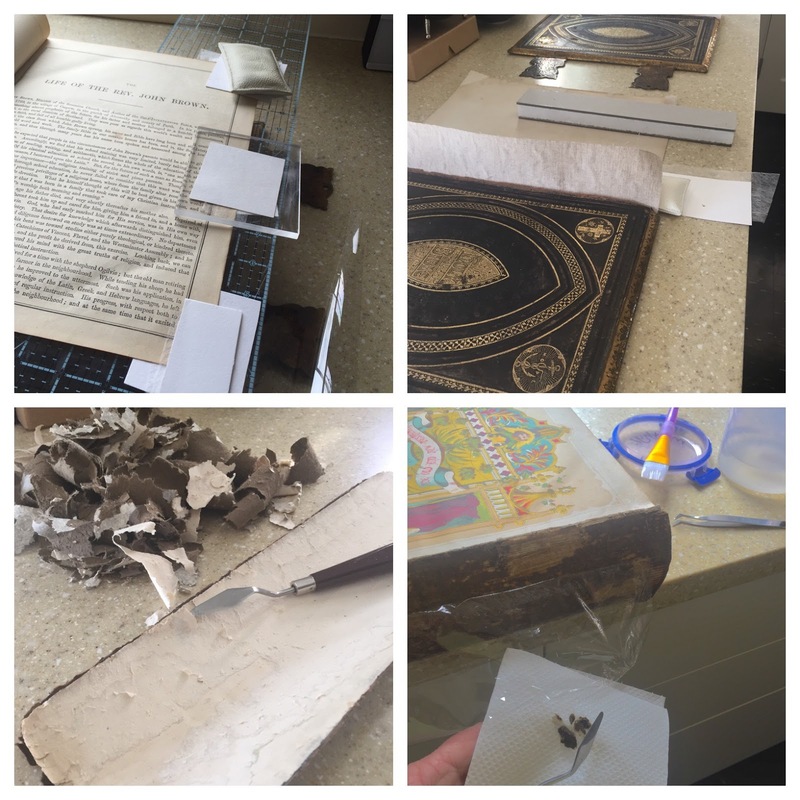 STAGE 1: Removal and documenting of found objects (which likely contributed to the breakage in the spine over many years), enclosure in cotton and mylar, and construction of folio housing. 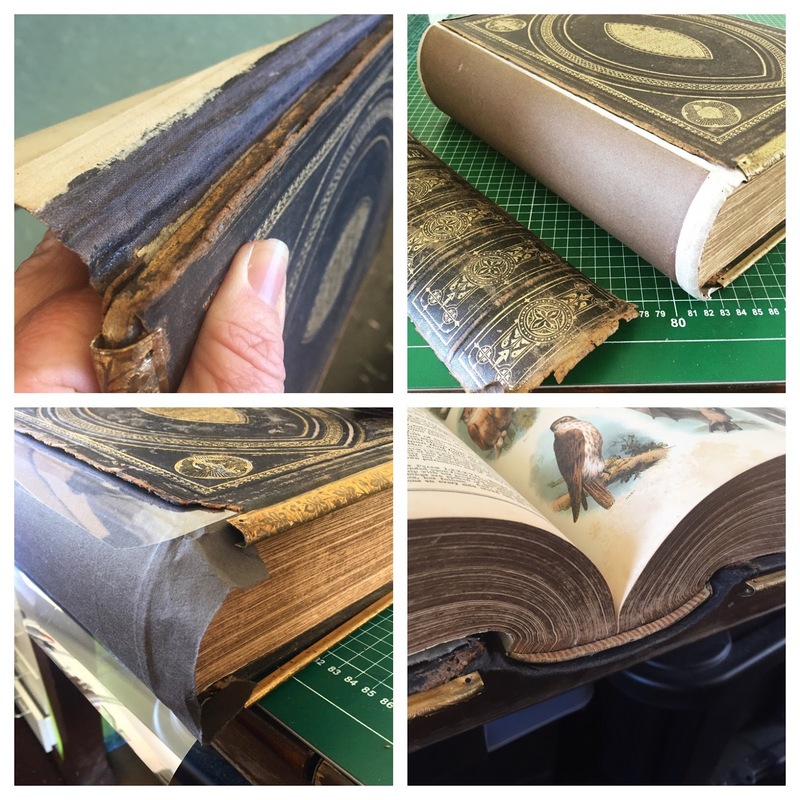 This is also the time to mechanically clean every page and assess for other repair requirements. 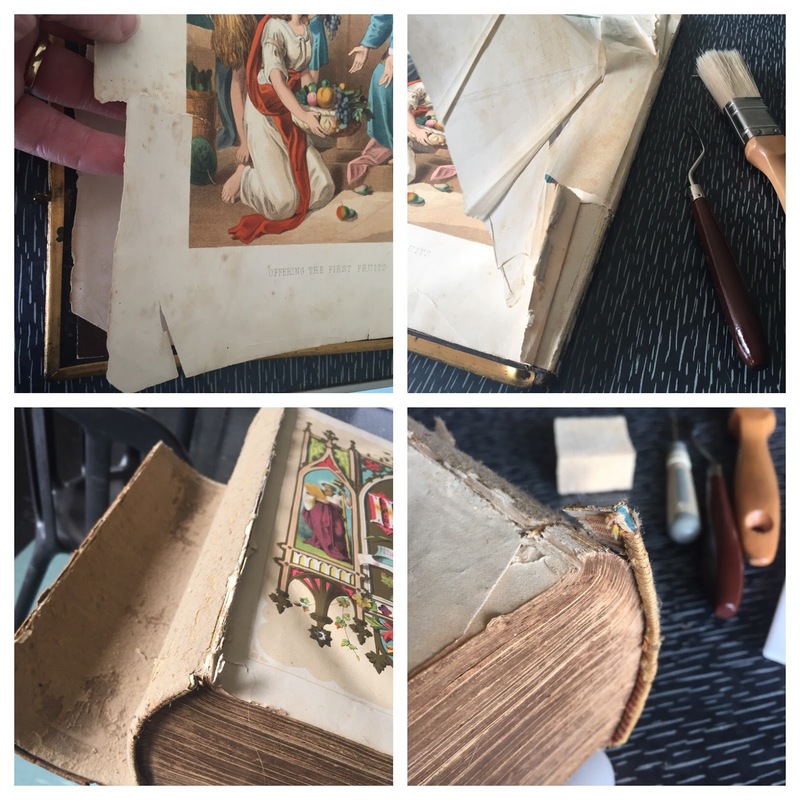 STAGE 2: Many individual page repairs, repair of sewing cord for structural integrity, linen attachment of cover boards, cleaning off of old spine and replacement of front plate interleaving with archival Gampi tissue. This stage takes the longest time. 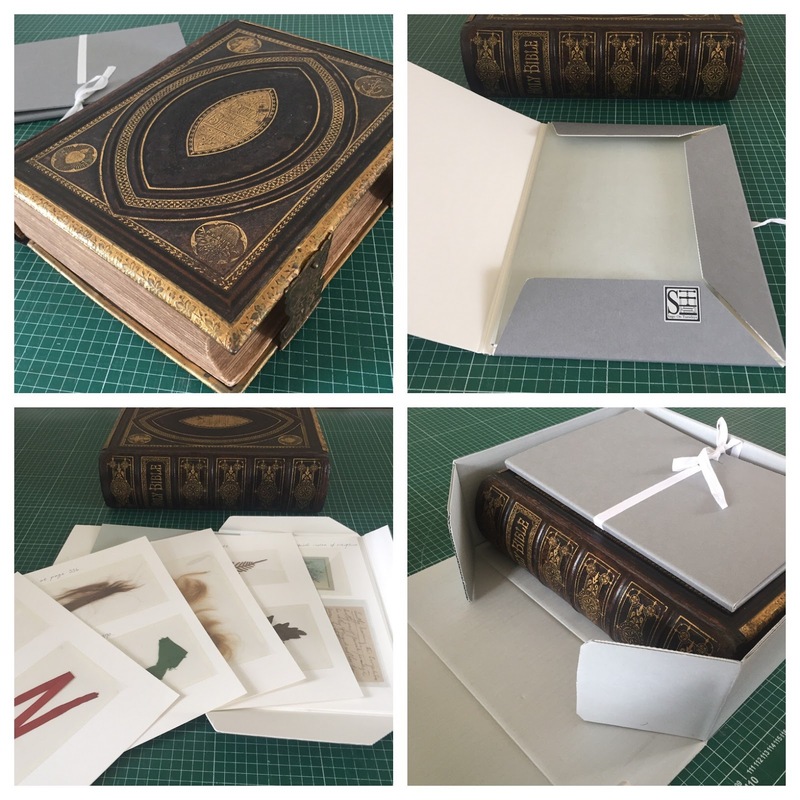 STAGE 3: Cleaning and Consolidation of cover leather, removal of brass edging and furniture for cleaning and straightening, rebuilding of endbands, correction of buckled cover boards, reconstruction of endpapers and inner hinges, and new spine construction. AFTER: Finish up with a a brightening of the gold and an allover polish. 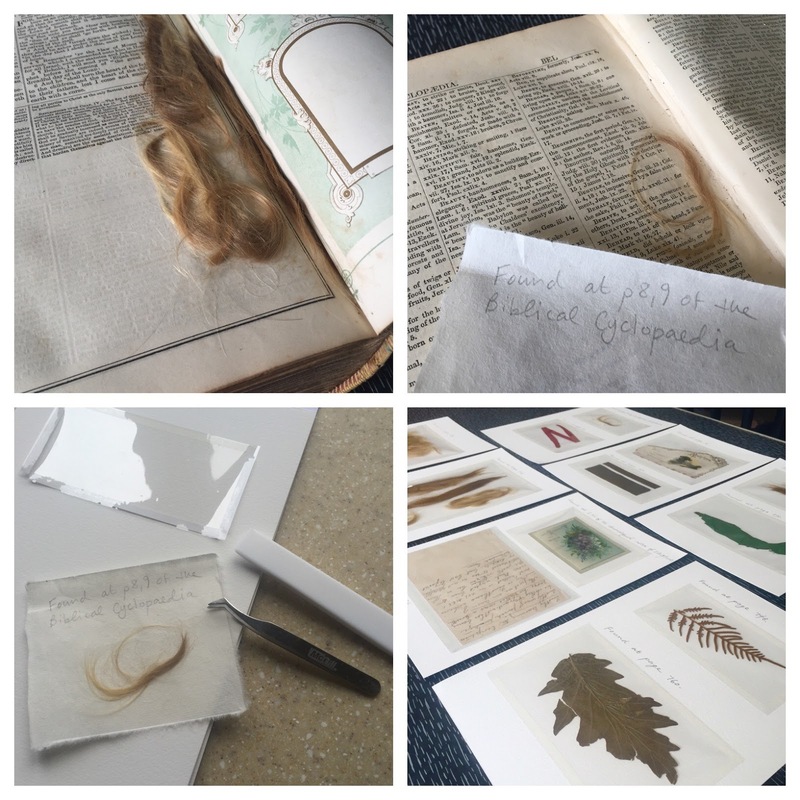 Those found objects will stay in their own folio, with the book but not in it. Job complete. Very happy. Another family bridge given new life, for many more generations to come.